Opportunity knocks. 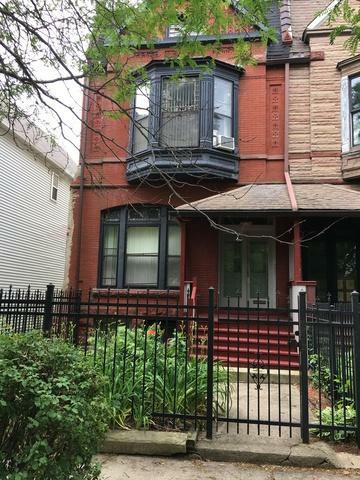 A vintage brick two flat in historic Bronzeville. The building is partially occupied. Two spacious units feature two and three bedrooms. Wrought iron fence and one car garage. Good proximity to the Chicago Loop, Lake Michigan, and the IIT campus.